Op-Ed: Leaving Behind No Child Left Behind – Op-Eds – United States Senator Lisa Murkowski. Alaska’s failing budget talks: A timeline | Local News – KTUU.com Anchorage. 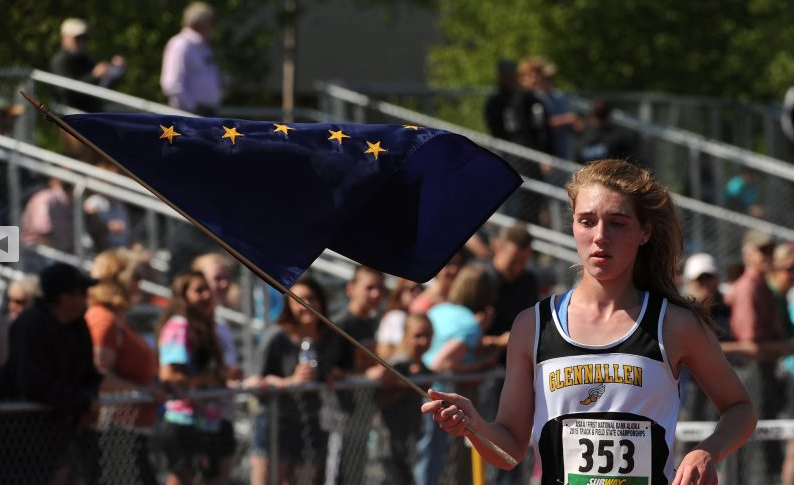 7 records fall on epic day at Alaska state track championships | Alaska Dispatch News. With no deadline in sight, Alaska Legislature settles in for long haul | Alaska Dispatch News. Rural districts hit hardest by budget cuts | Local News – KTUU.com Anchorage.